Got scissors, chisels, knives, axes, etc., that aren't functional because their razor sharp edge isn't so razor sharp? Don't throw them away or waste money buying new tools. 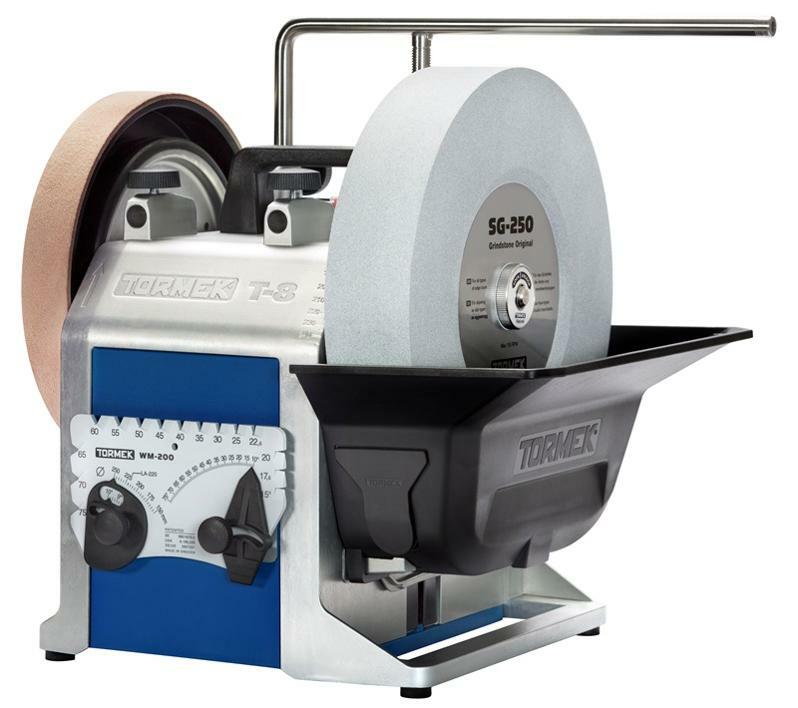 With our new Tormek T8® Water Cooled Sharpening System, we can help you make those items useful again!